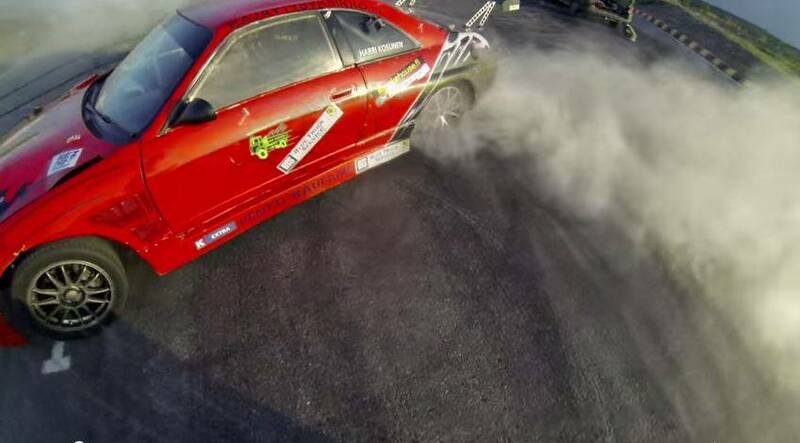 Here's the Nissan Skyline R33 vs. Motorbike drift battle you should watch this weekend! Timelapse video of the 1-Millionth Corvette Restoration process. Horsepower battle! Bugatti Veyron vs. Nissan GT-R R35! Since the release of the R35 GT-R back in december 2007, car enthusiasts have always about the battle of a Veyron and a tunned R35. Well, that might not seems so fair but we can’t compare a 3.8L twin-turbo V6 engined car with a 8.0 W16 quad-turbo engine car, that costs the same as about 18 GTRs. So some crazy guys deciced to test them on the publice highway (ilegal). The results are below. Lets check them out! First Look at the all new Koenigsegg Regera! 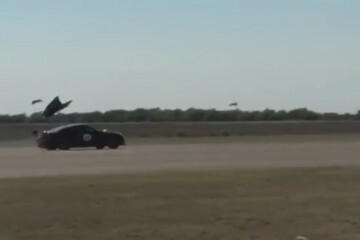 Nissan GT-R Loses its Hood at 180MPH!